Patch included for fixing `Infinity` stroke size, see patch: #8904 comment 2. (rendering screenshots on Gnash and Flash Player also included). treated it like a largest stroke size (255-px). Flash Player. You'll see that the orange square has a hairline stroking. the difference between hairline stroke and 1-px stroke. it would (unexpectedly) close the drawing path. This problem is reported as bug #26329. Patch included for fixing `undefined` stroke width issue, see patch #8904. 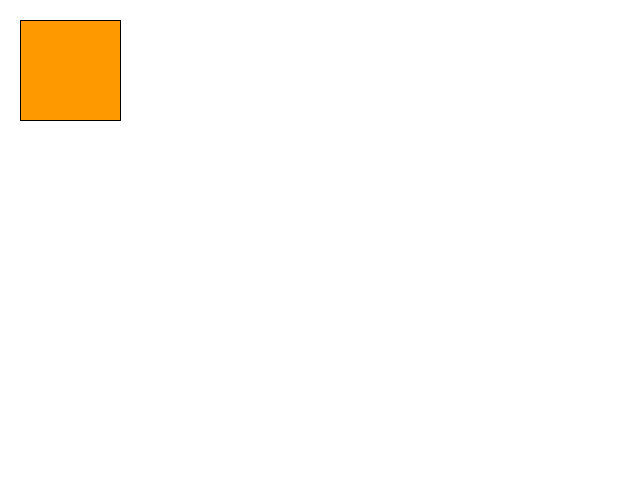 `undefstroke.html` is now correctly displaying filled square without hairline border. Other impossible stroke sizes, especially `Infinity` are remaining to be tested. 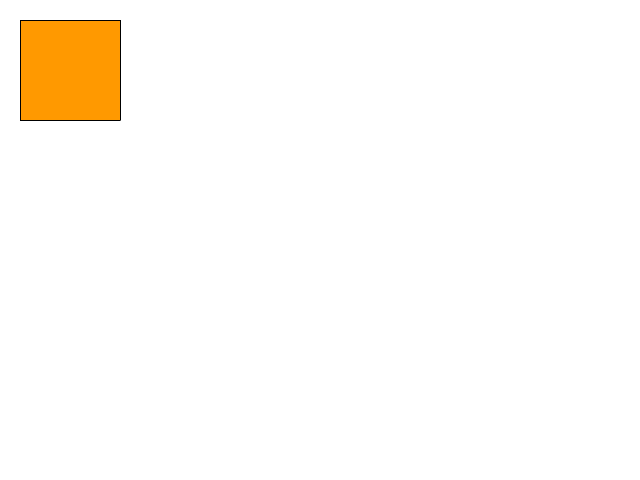 an orange-colored square with `undefined` line thickness (no line stroking, according to docs). with hairline stroking instead, which is incorrect. 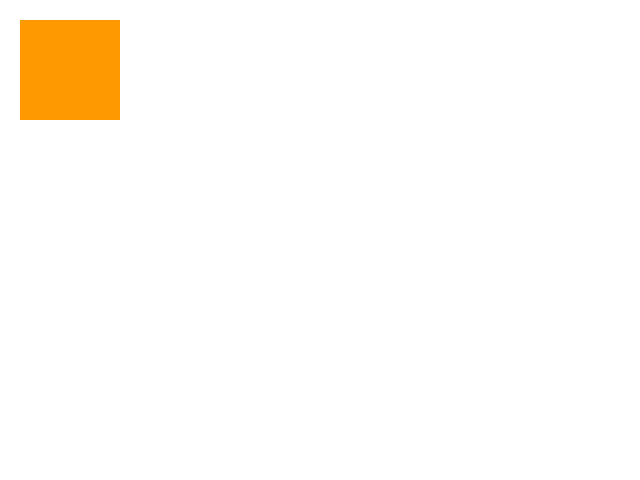 This is a 'correct' result from viewing `undefstroke.html` on browser with Adobe Flash Player. You'll see that the orange square has no border stroking. This is an image result from viewing `undefstroke.html` on browser with current Gnash 0.8.11dev git. 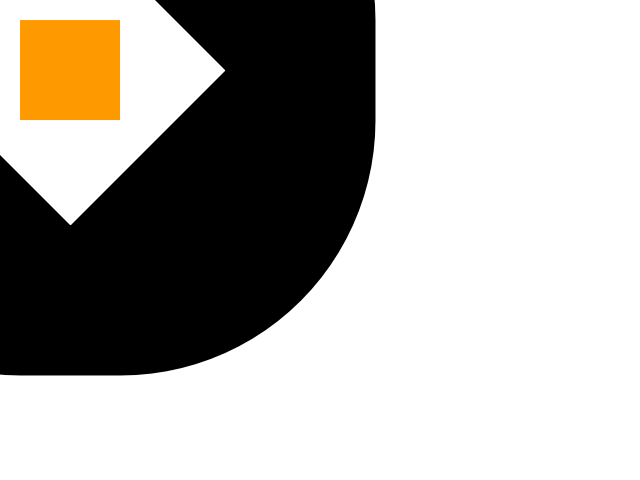 You'll notice that there's a hairline-width black stroke around the orange square. of both cases are attached (undefstroke.zip).